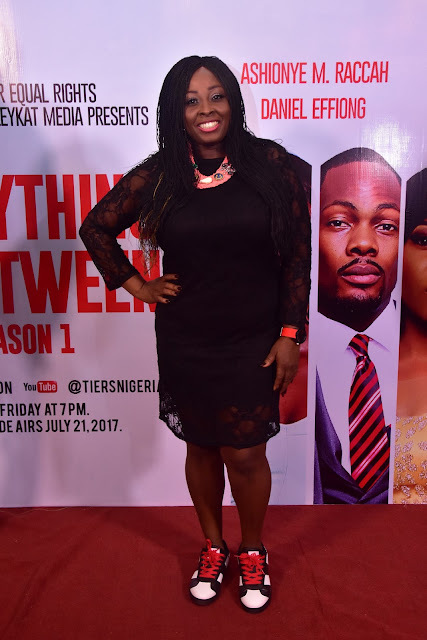 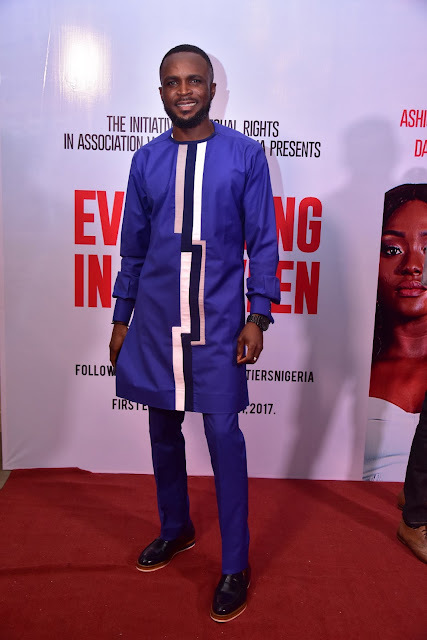 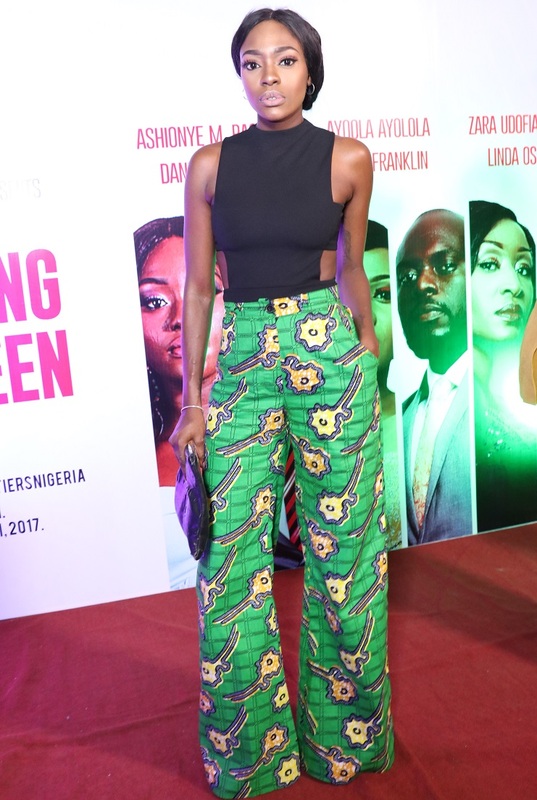 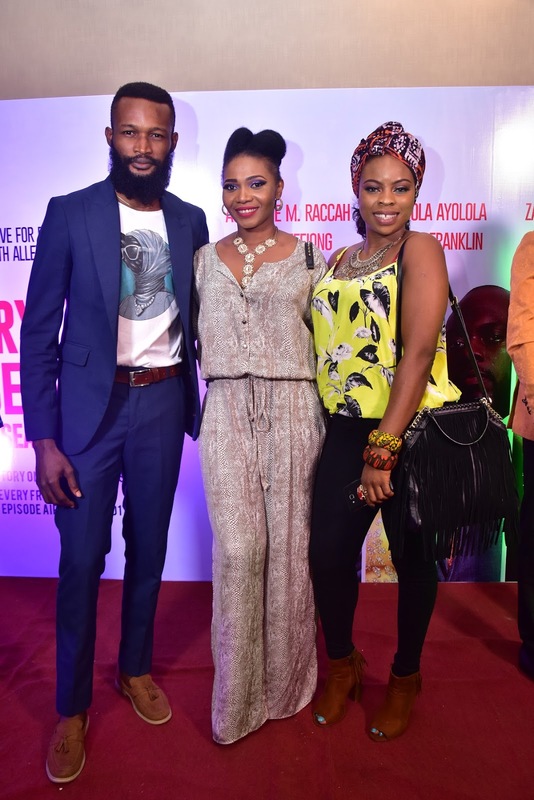 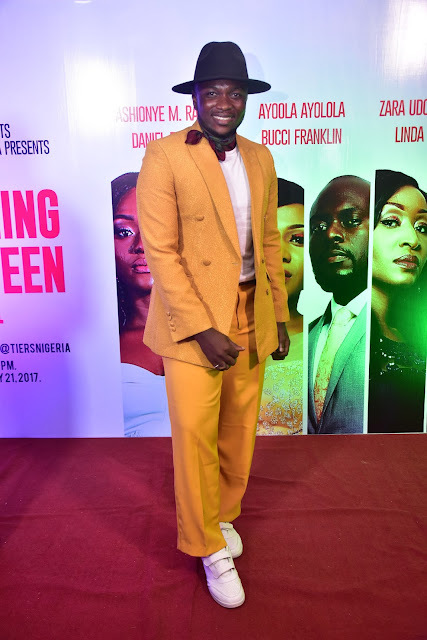 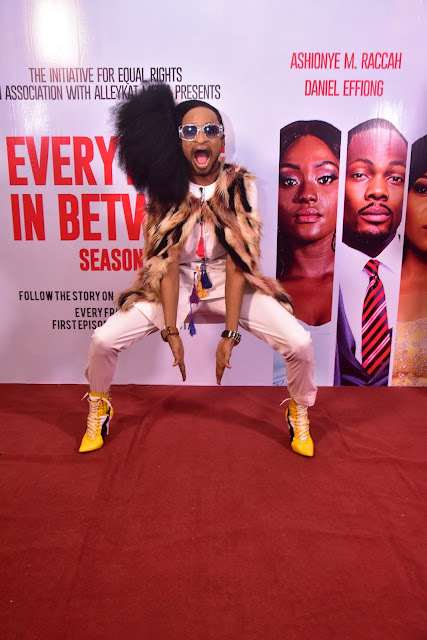 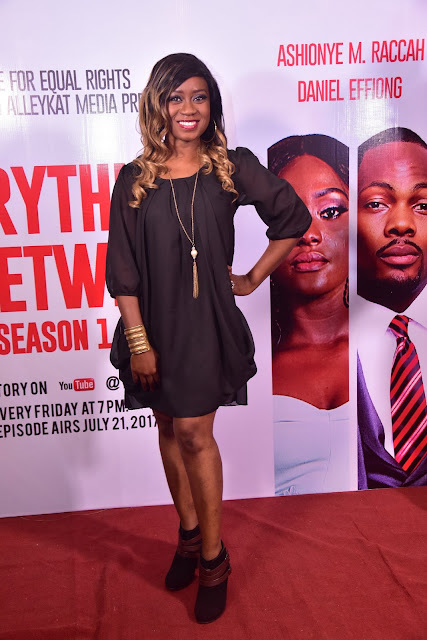 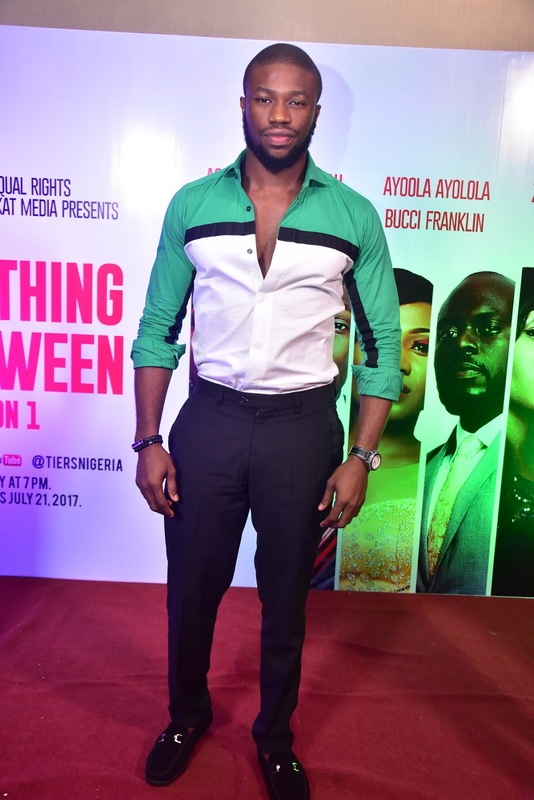 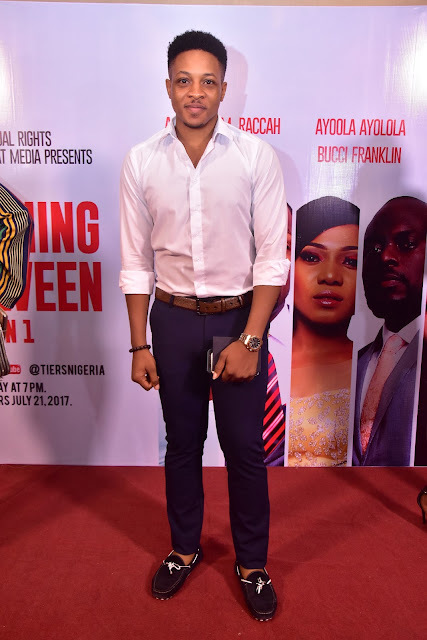 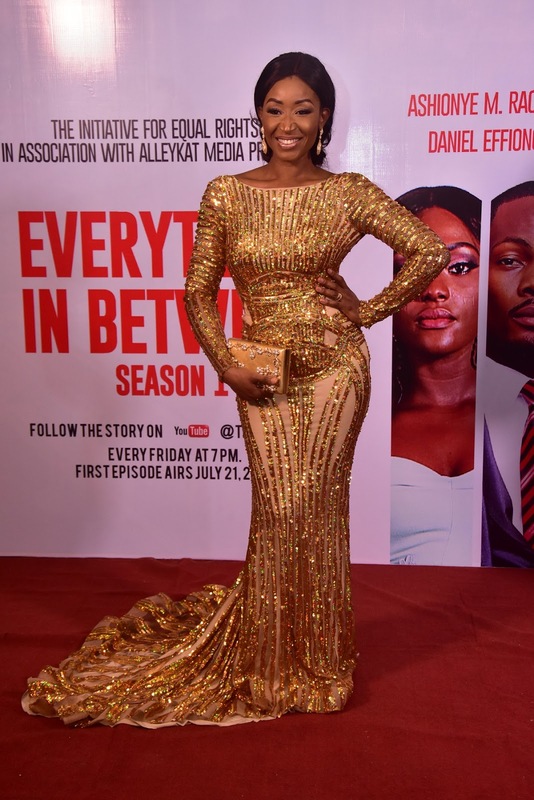 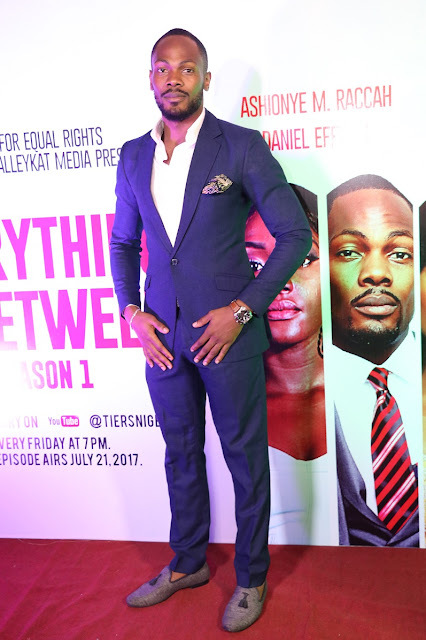 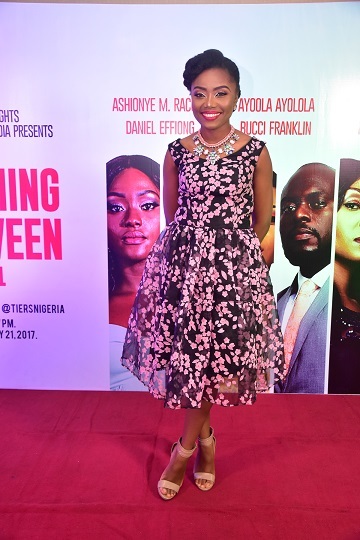 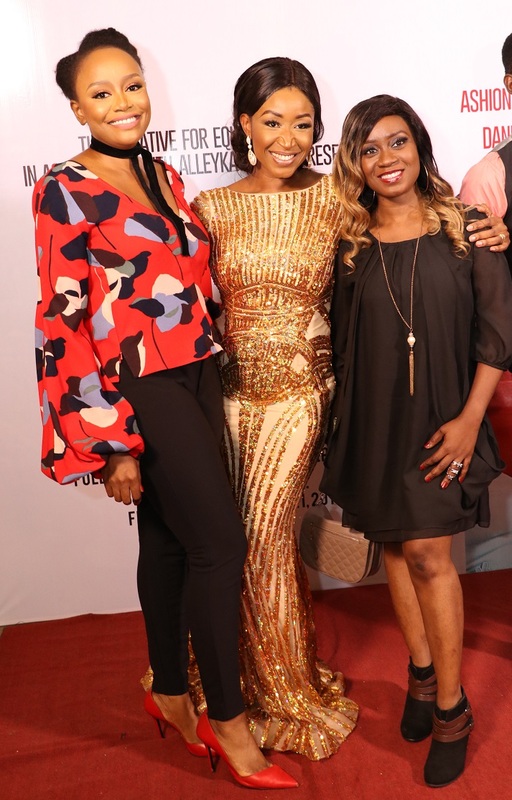 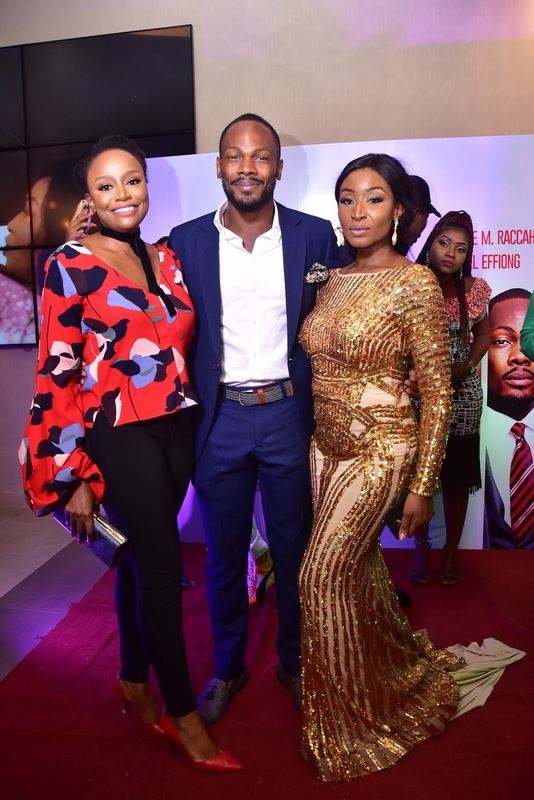 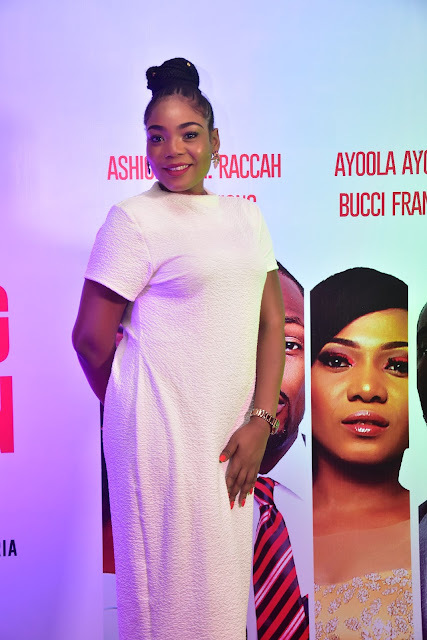 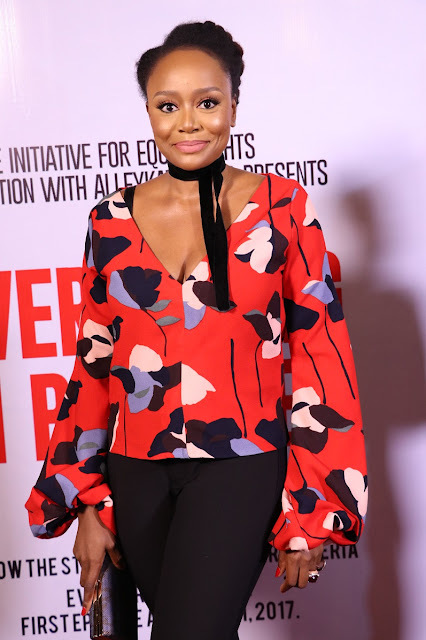 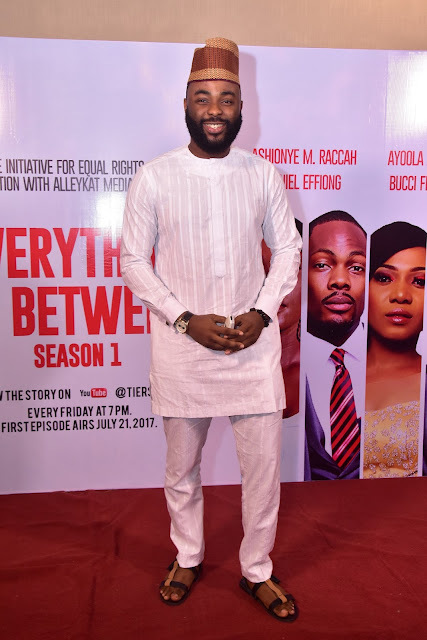 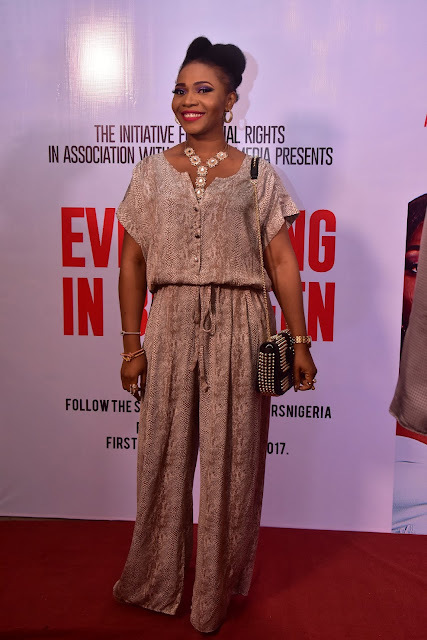 The official premiere of Nollywood actress Ashionye Raccah’s latest flick, “Everything In Between” held on Wednesday at IMAX Cinemas Lekki. 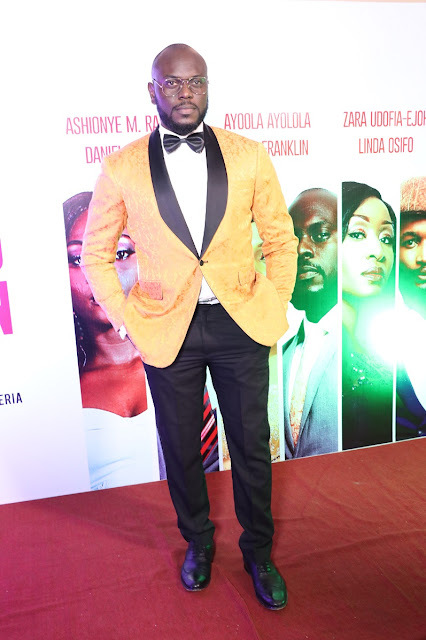 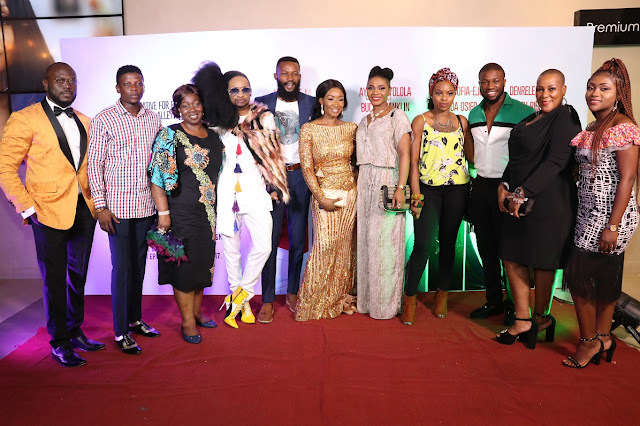 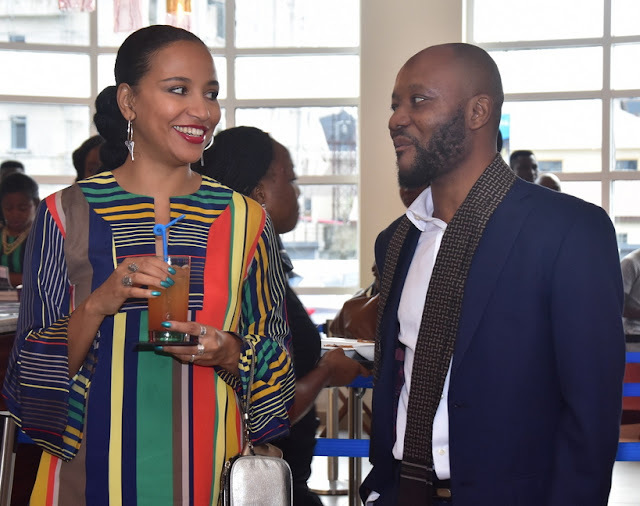 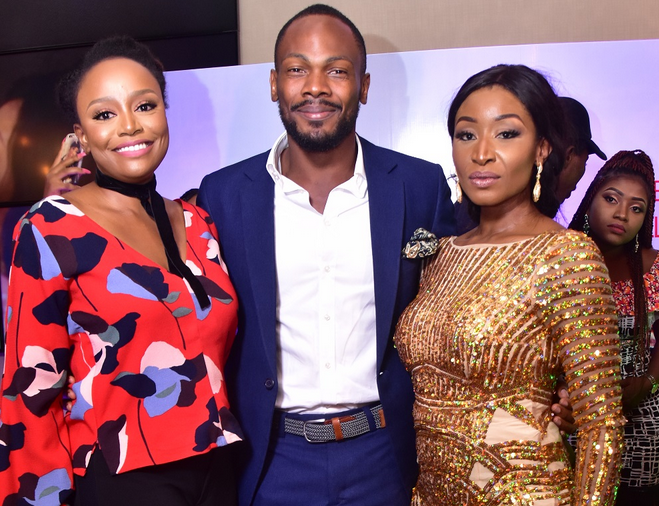 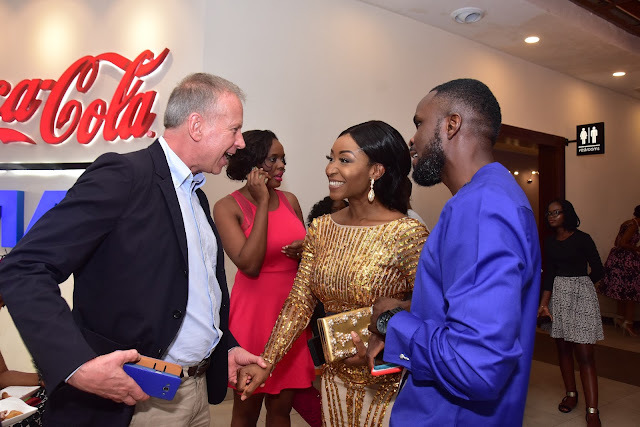 Here are the official photos from the celebrity-jammed event. i used to like her a lot. 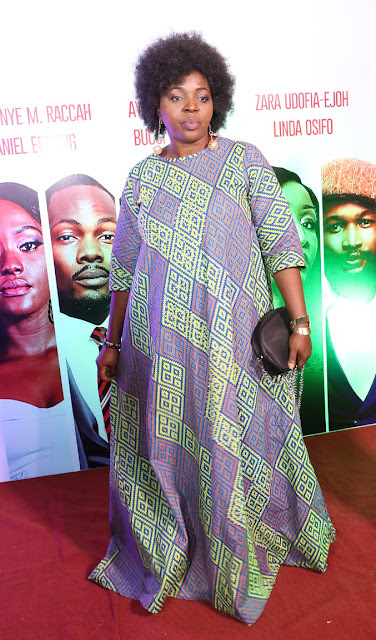 I lost faith when I discovered that she married a lebanese for money. Michelle is not my role model any more.